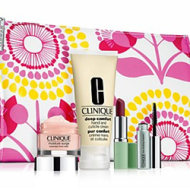 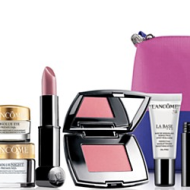 Right now, Bloomingdale’s is offering a Free Guerlain Gift Set when you spend $250 or more. 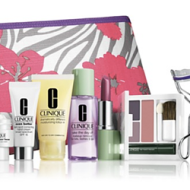 This gift includes a fabulous cosmetics pouch filled with deluxe samples of super aqua serum and secret de pureté polishing exfoliator, mini noir G mascara and Shalimar eau de toilette. 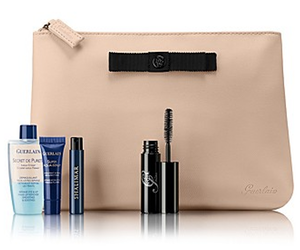 This offer is available until supplies last, so shop Guerlain now!